Today’s keyword for the September photo challenge day 20, is “walk”. 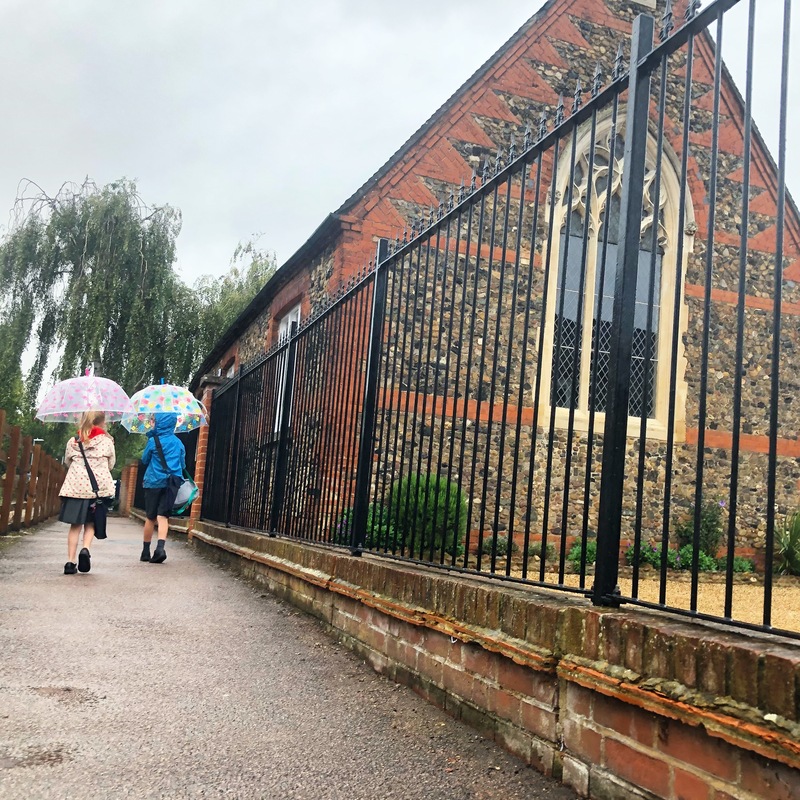 The kiddies loved walking in the rain with their umbrellas. Why is it that the idea of walking with umbrellas makes things so much more fun! They skipped all the way into school.